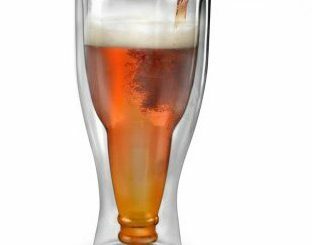 Remember that cool Upside Down Beer Glass that looks like an upside down beer bottle? 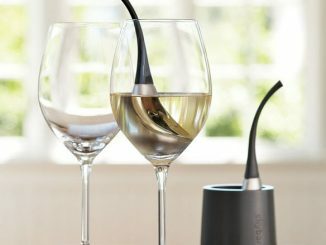 Now there is an upscale version that looks like a wine glass called the Winestein Wine Glass Beer Mug. 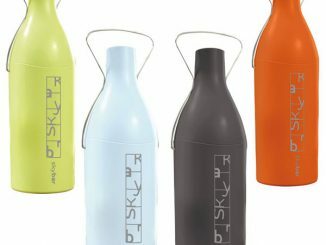 It’s a lot of fun, and by providing insulation to keep your drink cold, the double-walled glass construction is practical as well as humorous. 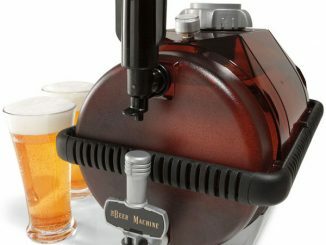 Do all your friends drink wine, and look down on you for being a beer drinker? 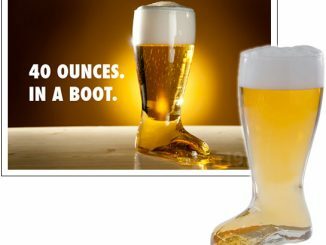 Now you can fit in with the crowd by drinking your favorite brew from this beer mug. 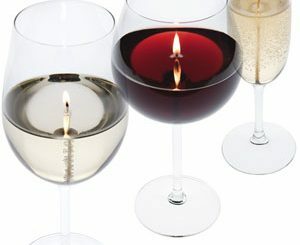 After all, wine aficionados have no reason to be so smug, as beer drinkers can be just as sophisticated in everything including palate. 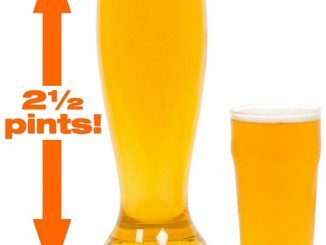 Sure there are relatively flavorless beers like Coors, Miller Lite, Milwaukee’s Best, and Natural Light, just as there are horrible wines like MD 20/20, Cisco, Carlo Rossi, and Franzia. 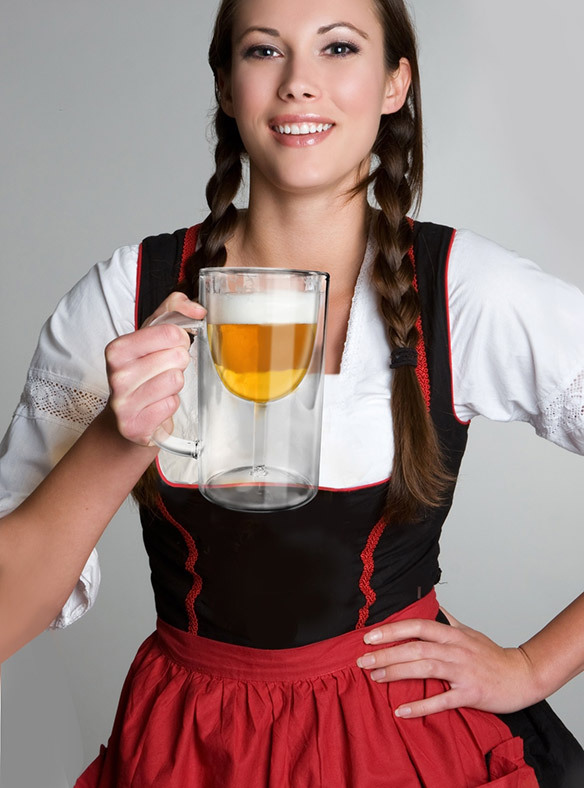 However, there are also a huge number of incredible beers from all over the world with a wide variety of flavors: from Pilsners and Hefe-weizens to imperial stouts and doppelbocks. 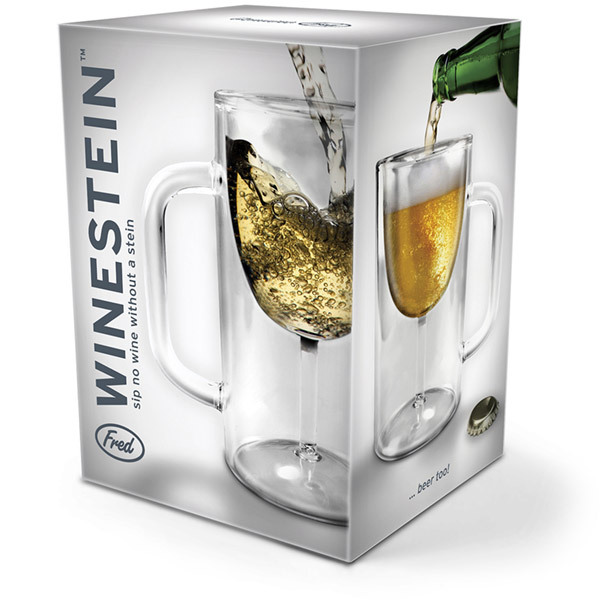 So enjoy your beer and look “classy” drinking it with the Winestein beer mug. 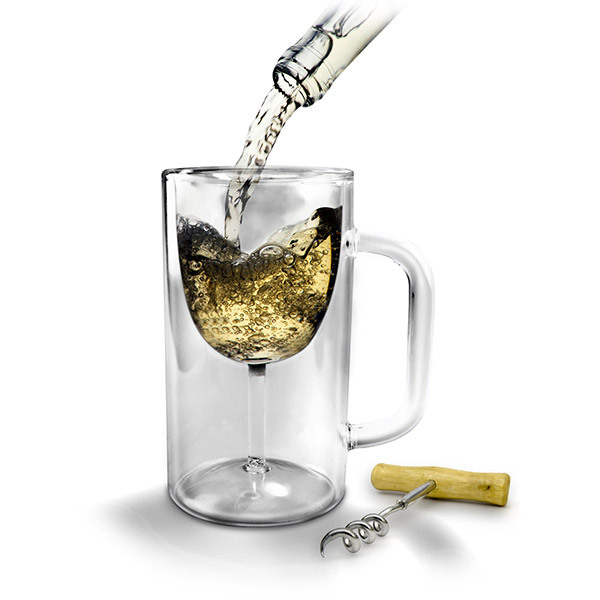 A humorous nod to the wine aficionado who also enjoys a good ale, this feisty mug offers the best of both worlds. 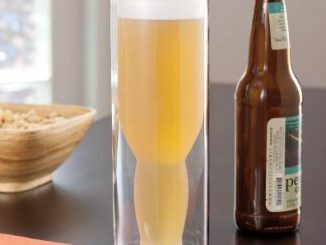 The vessel’s transparent design features an elegant internal wine glass resting on a slender stem, which just happens to reside within a hearty, generously sized beer mug. 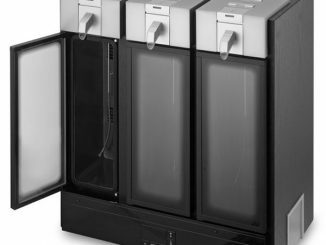 Durably constructed of double-walled glass, the mug helps keep its contents cool by eliminating direct contact with the inner glass, making it the perfect choice when serving up chilled wine, soft drinks, beer, and other best-when-cold beverages. 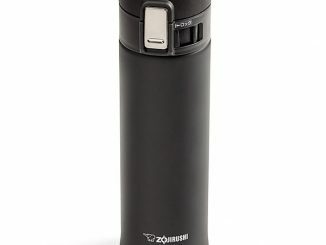 Furthermore, its broad, sturdy base prevents sloshes and spills, with a smooth rim and oversized handle providing a secure way to sip and savor a drink–or toss it back with gusto. 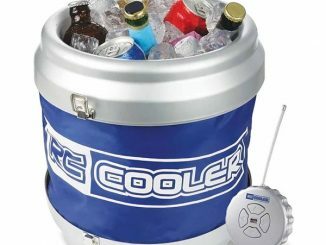 A memorable addition to bachelor parties or game-day gatherings, the versatile mug also serves as a fun conversation starter at dinner parties or backyard barbecues with the neighbors. Handsomely gift boxed for giving or storage. 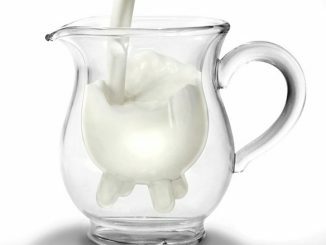 Order the Winestein Glass Mug for $14.64 at Amazon.com.